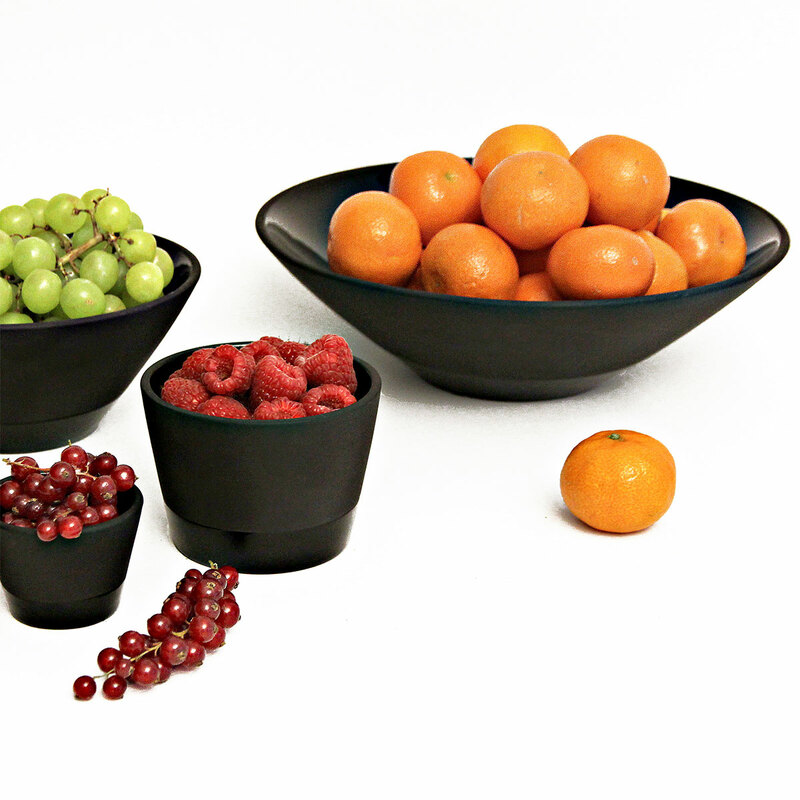 More about Magisso Cooling Ceramics Large Serving Bowl Life is a bowl of cherries with the Magisso's clever cooling ceramics. 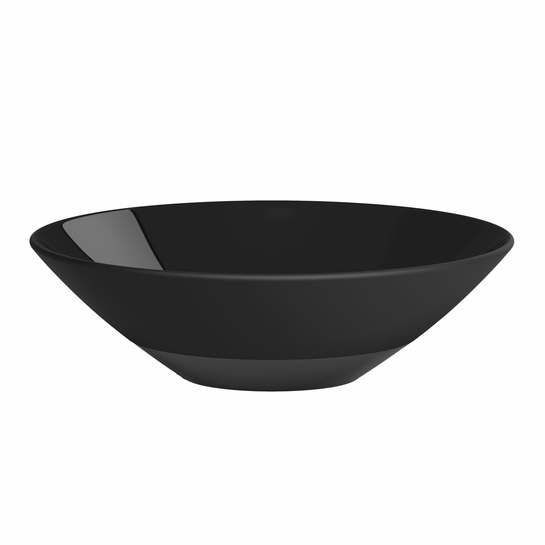 Not only does this large serving bowl look sleek on any modern tablescape, but it also keeps your fresh fruit or crisp salad at the perfect temperature. 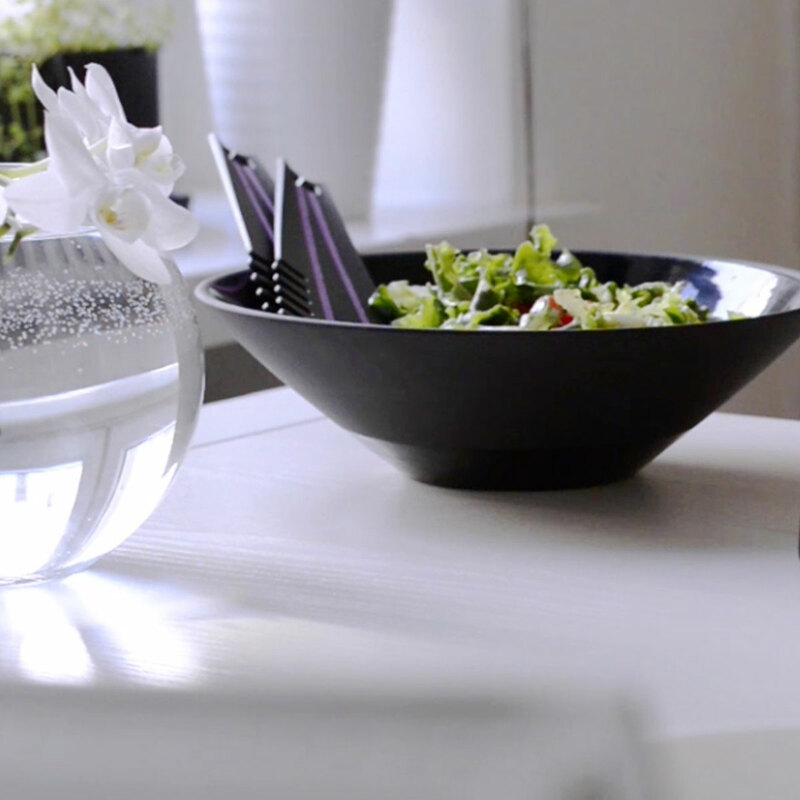 Simply soak the bowl in water for a few minutes before filling it with whatever's on the menu. 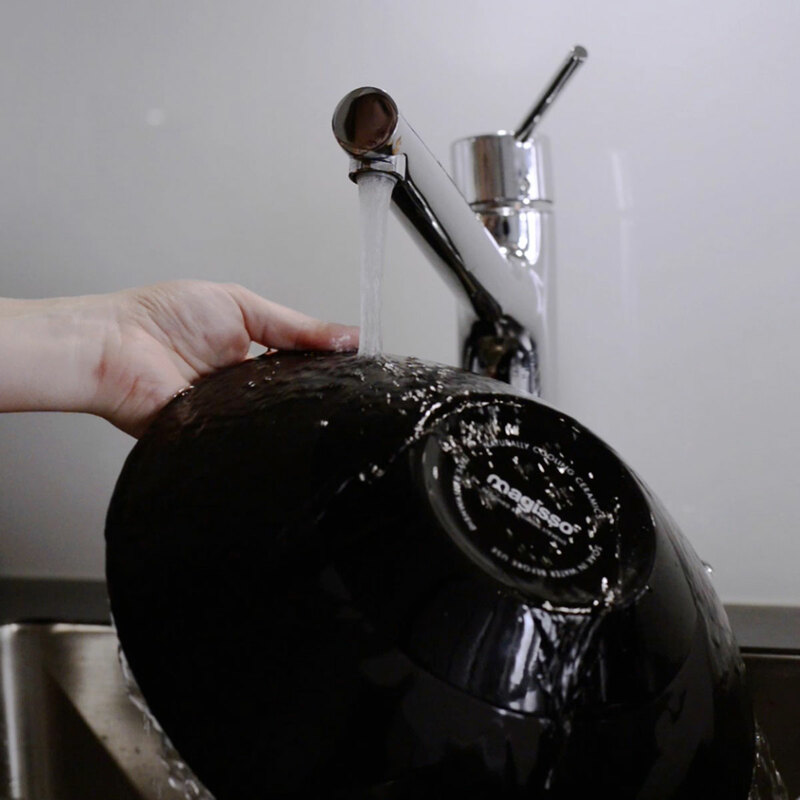 The water will evaporate from the ceramic surface and naturally cool the contents. 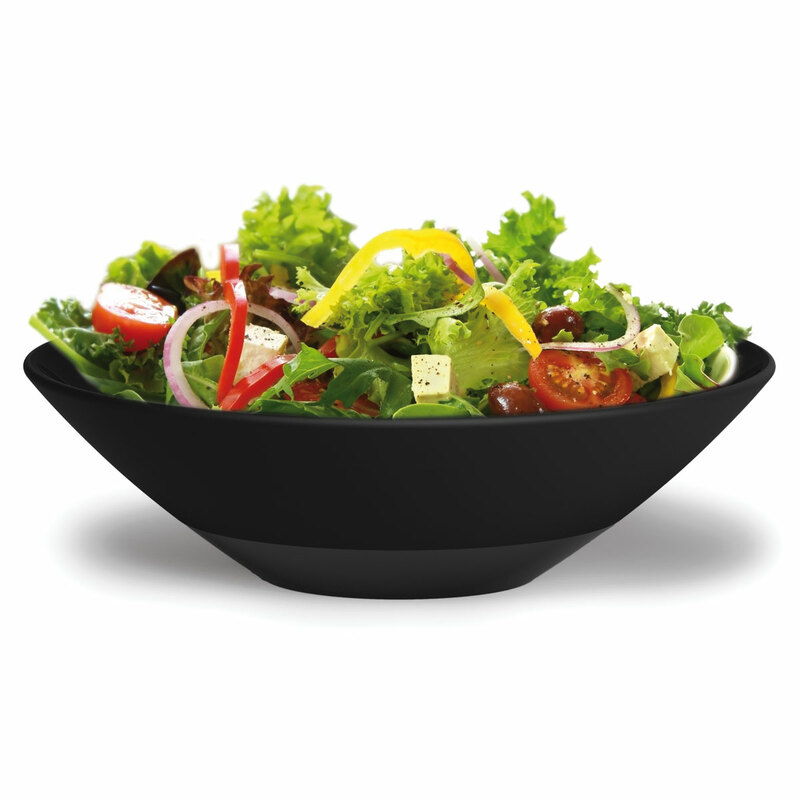 The matte black exterior also acts as a chalkboard so you can cater some creativity.